The Bold and the Beautiful celebrated its 7,000th episode last week. 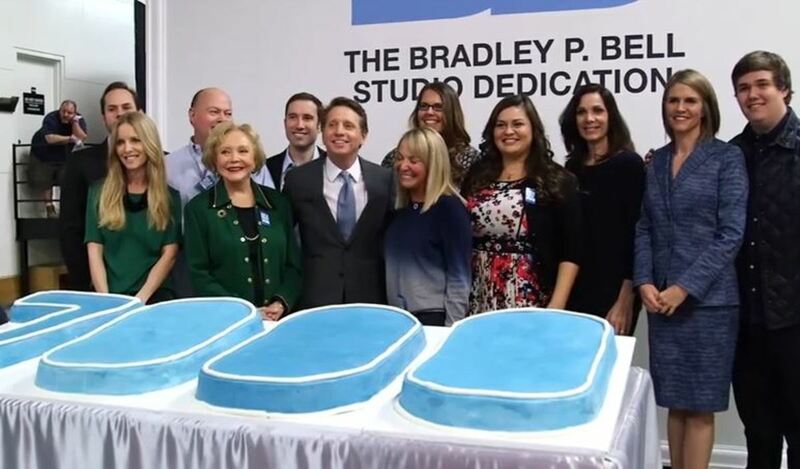 To mark the occasion, CBS dedicated Stage 31 studio to executive producer Brad Bell. 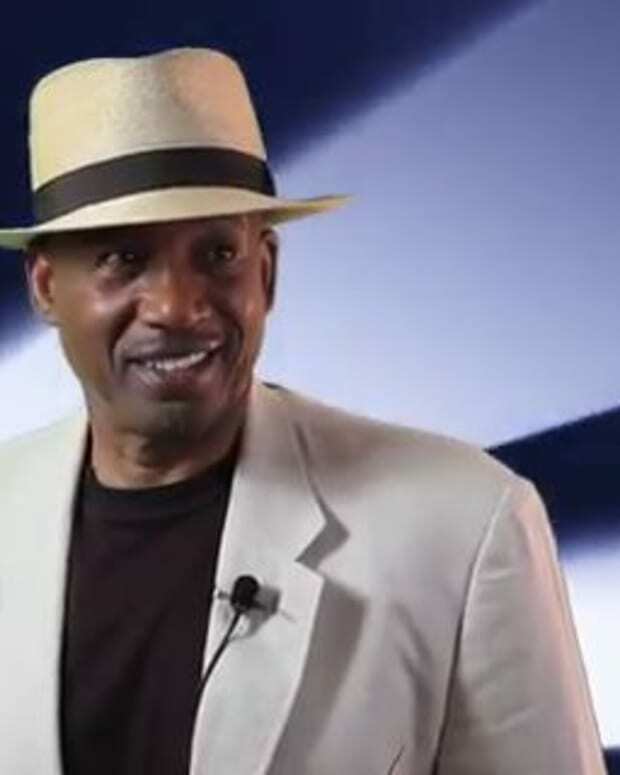 Go behind-the-scenes after the jump to get more dish on the celebration! 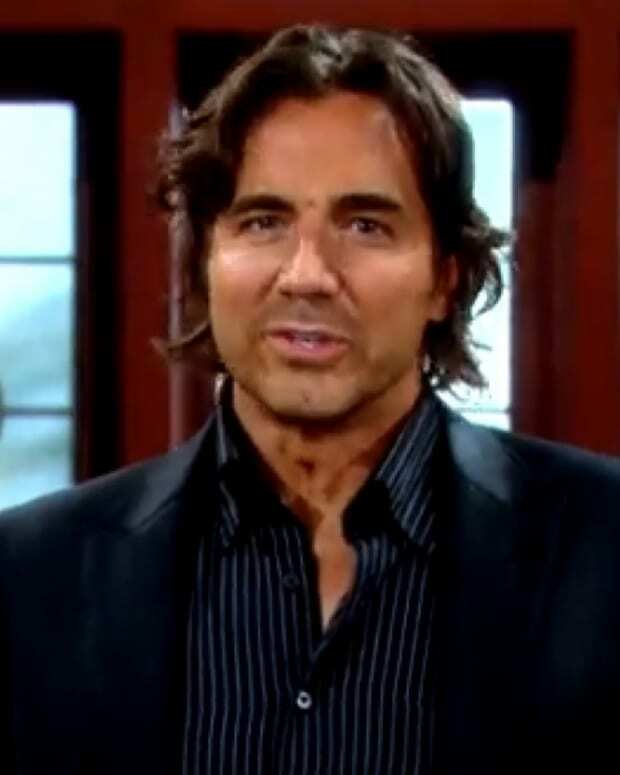 Will Ridge's Return Mean Romance For Brooke Or Another Logan on The Bold and the Beautiful?